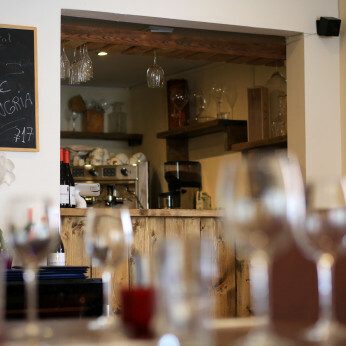 Showcasing the best that Portugal has to offer, we have a selection of wines and traditional food to bring a slice of our culture to Yorkshire. Bon appetit! Selections of tapas to choose from, come on down for a bite! Na Pedra is now open for lunch! Check out our tasty selections of tapas on our lunch menu! 2-4-1 on jugs of authentic Sangria every Thursday evening! Come and join us for a taste of the Mediterranean.